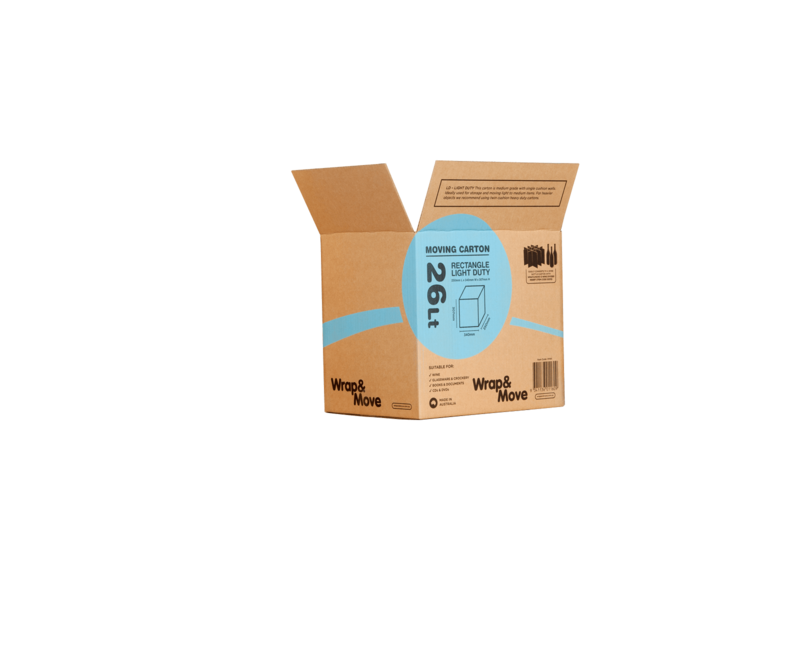 Packing, shipping or storing items in cardboard cartons helps to keep them safe and free from damage. 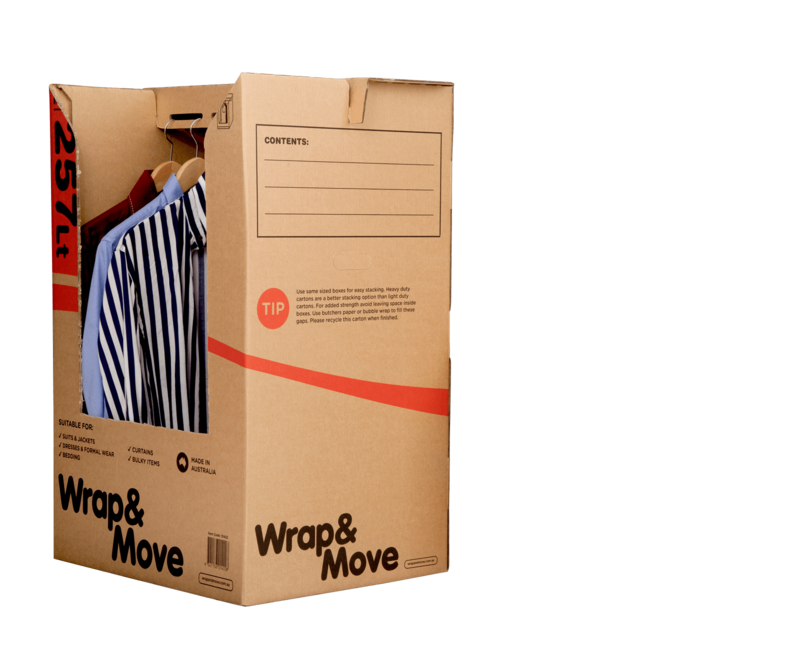 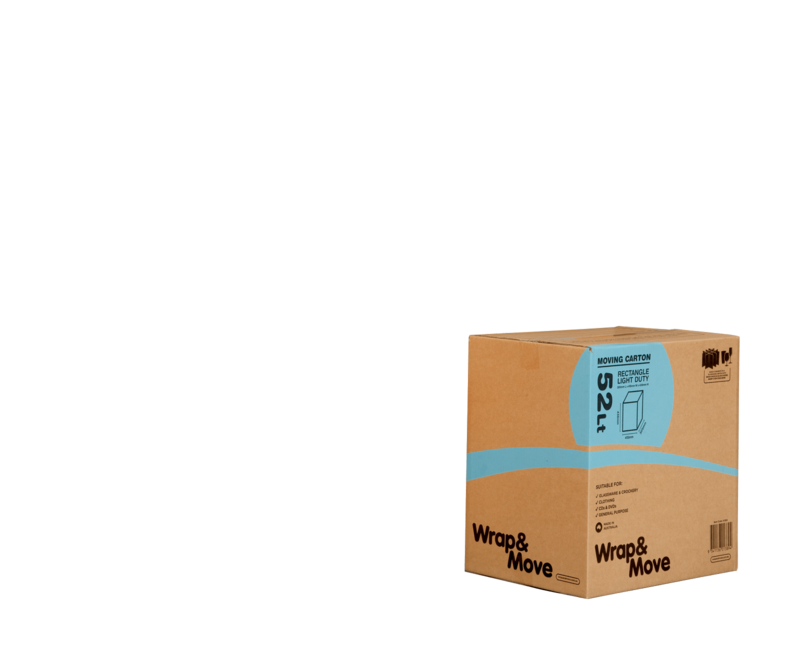 We have a complete range of moving cartons to suit every need and it is available in Light Duty and Heavy Duty. 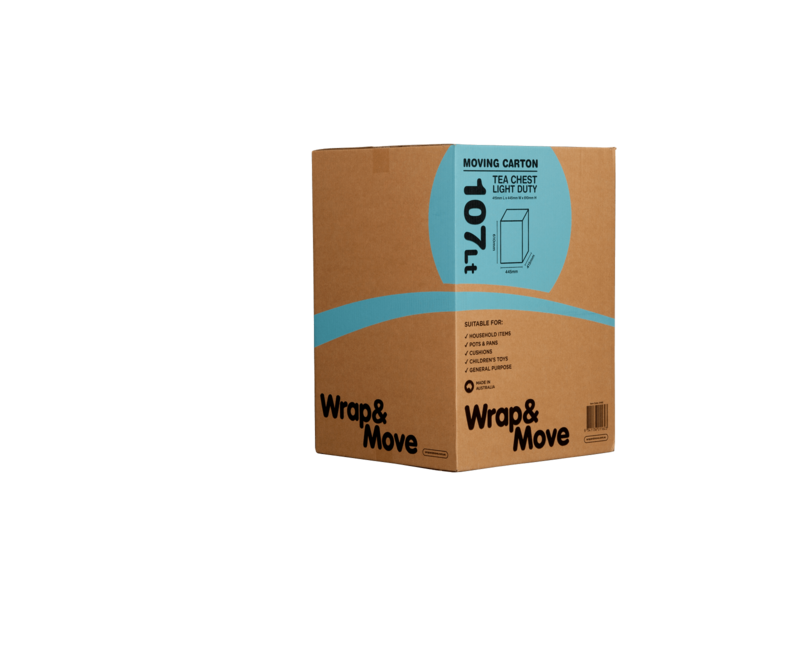 Packing, shipping or storing items in cardboard cartons helps to keep them safe and free from damage. 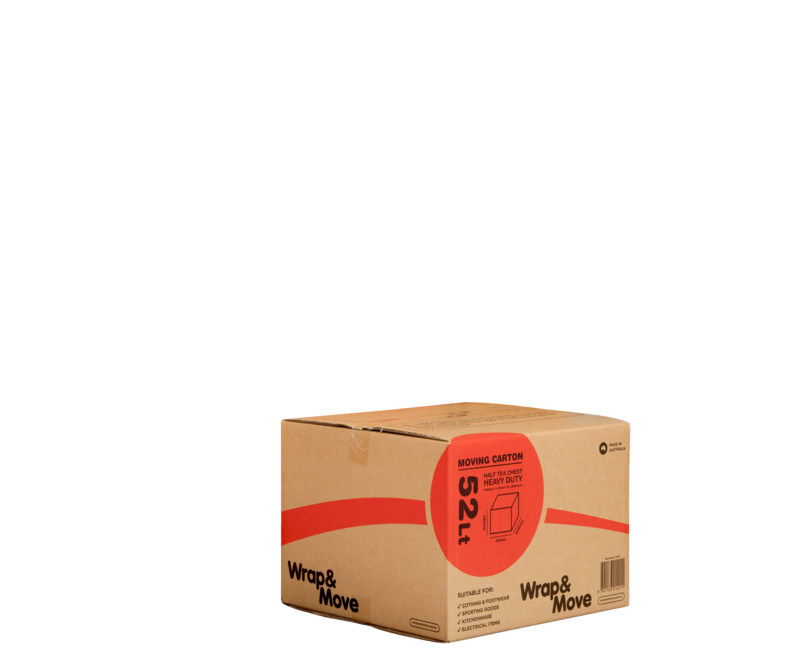 We have a range of moving cartons to suit every need and it is available in Light Duty and Heavy Duty. 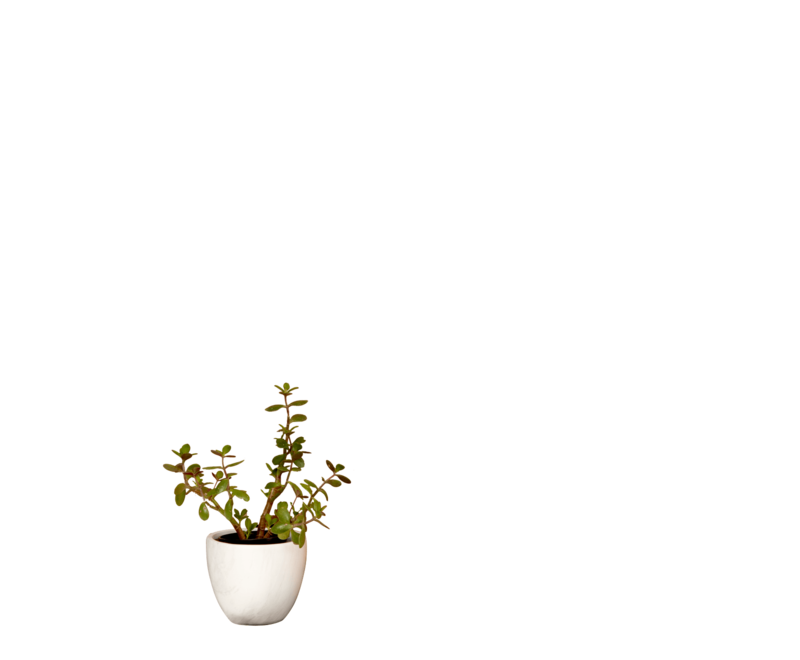 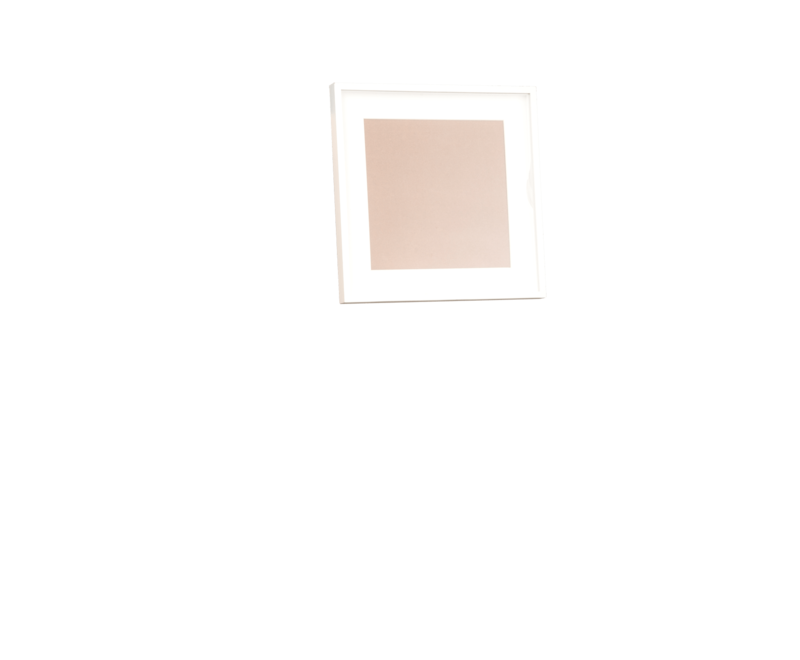 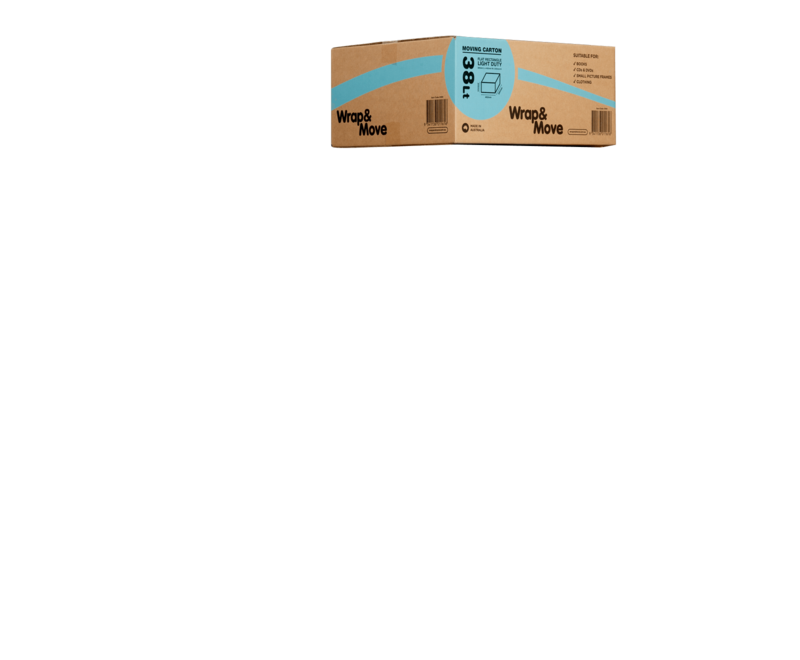 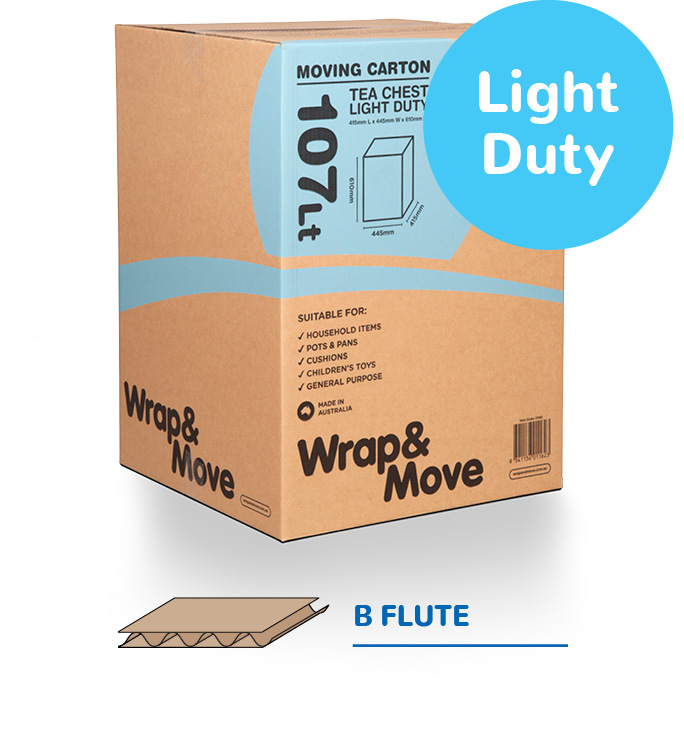 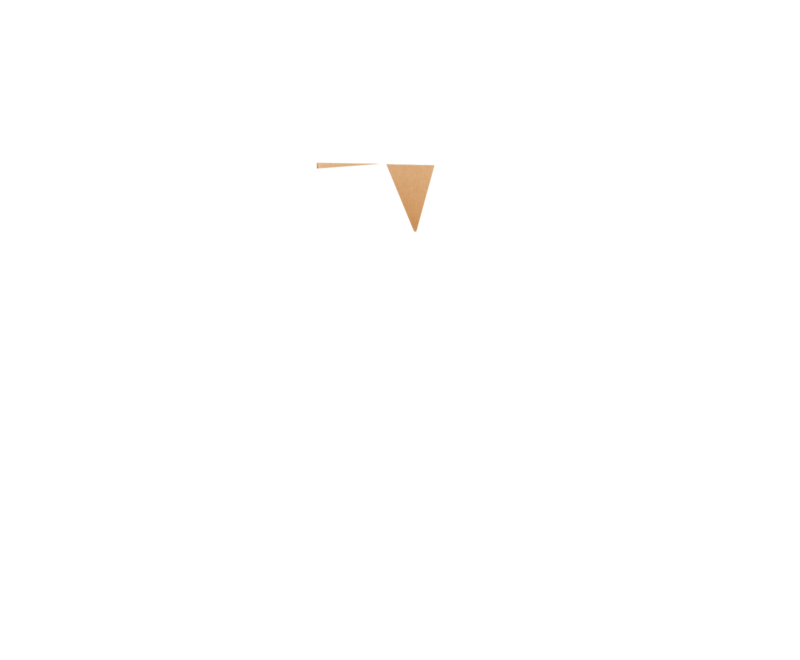 Light duty cartons are made of (Single Wall) B Flute, suitable for general items. 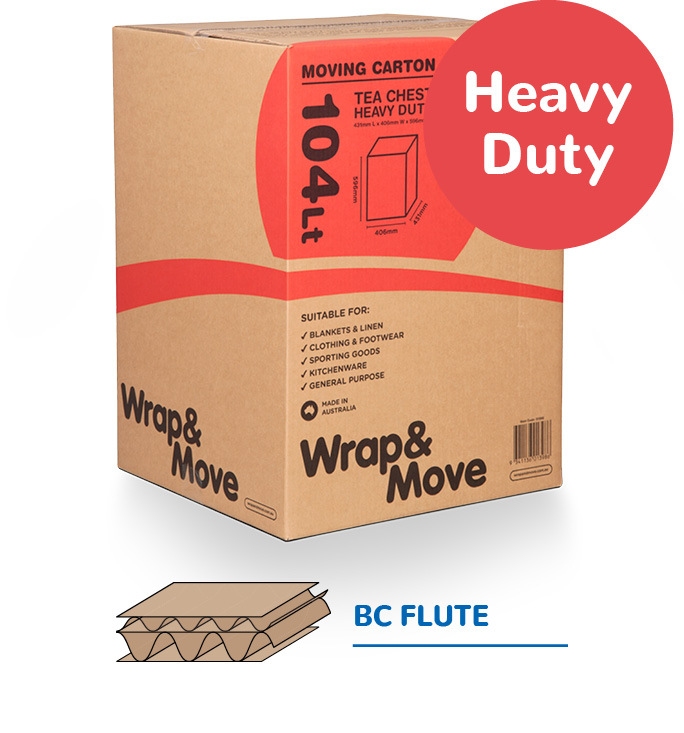 Heavy duty cartons are made of (Double wall) BC Flute structure that resists box ‘sag’ so cartons can be stacked. 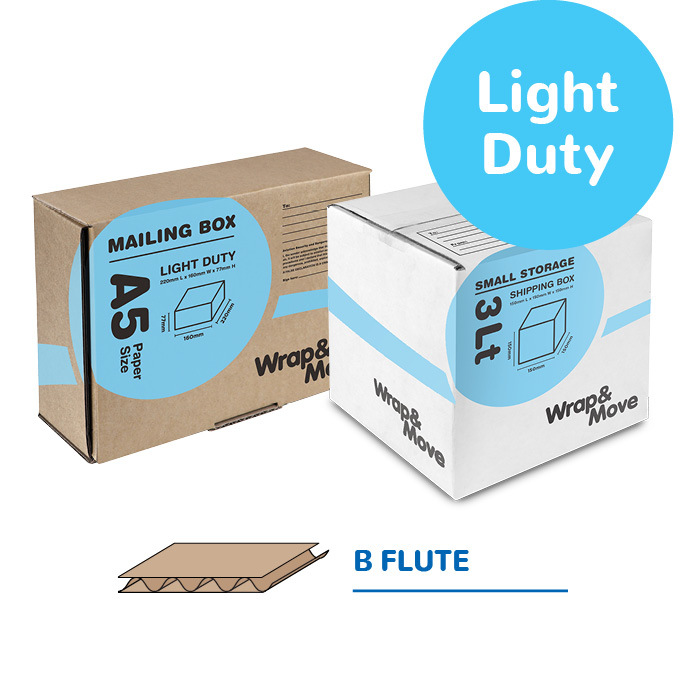 Mailing Boxes can provide you with confidence that your goods will arrive safe and secure. 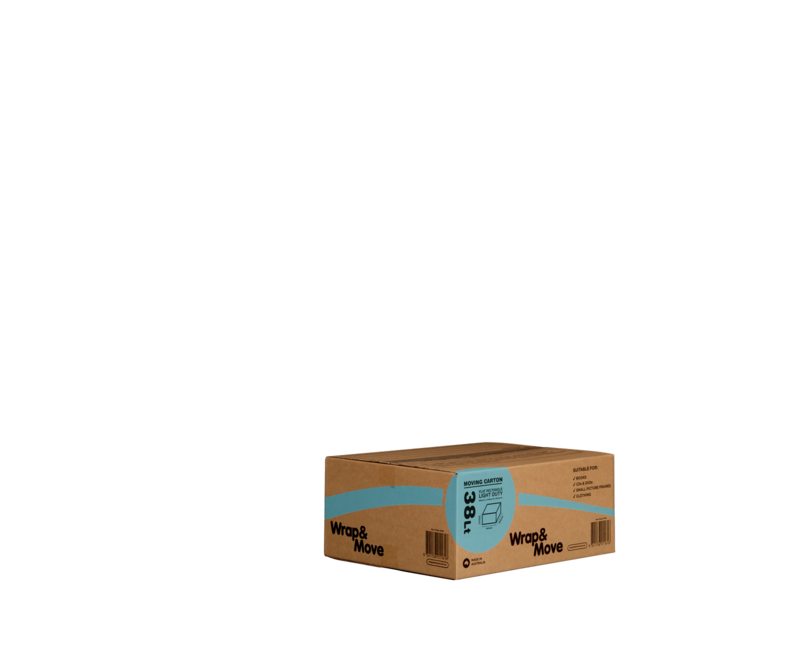 Fitted with an address field and contents declaration.